Dann, Dorfman, Herrell and Skillman (DDHS) is a Philadelphia-based law firm specializing in the practice of Patent, Trademark, Copyright, and related Trade Secret and Unfair Competition Law, as well as domain name matters. The firm represents technology companies and universities in obtaining, enforcing and defending rights relating to intellectual property in the United States and around the world. Technological strengths include mechanics, electronics, computers, chemistry, and biotechnology. With over 30 years of experience providing trusted legal services, the professionals at DDHS bring a depth of understanding in all areas of technology and all aspects of intellectual property. 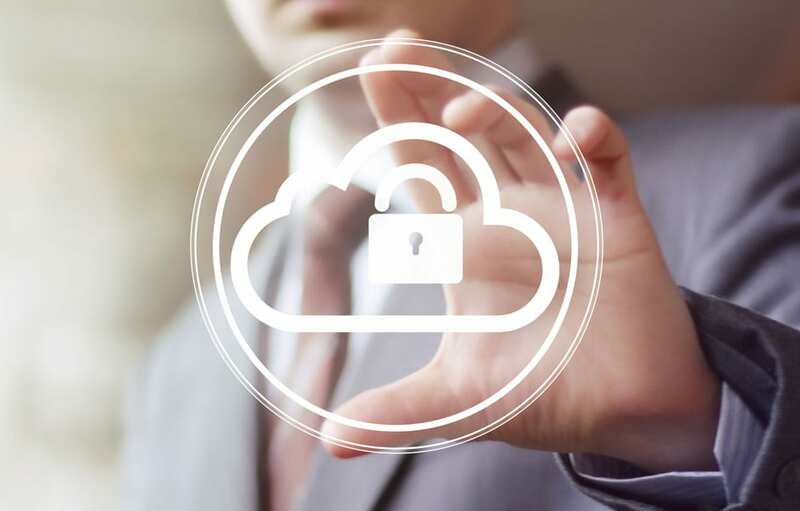 After weighing the pros and the cons of on-premise vs. hosted solutions, DDHS made the decision to move the network to NearCloud® -- IT Solutions secure hosted server option. NearCloud provides a sophisticated, highly secure and highly redundant co-location facility to manage, store, maintain and backup clients’ data. As a law firm which relies heavily on client data and the ability to access it any time and from anywhere, DDHS could not afford a hosted solution that wasn’t 100 percent reliable. With DDHS servers stored in the ITS Datacenter, accessing client data is even more secure than before. Additionally, the DDHS office is conveniently located in one of the many Center City Philadelphia buildings offering the same high-speed, extra-bandwidth lines supplying connectivity to the ITS Datacenter. DDHS quickly realized the return on investment after transitioning to the NearCloud Plan. The ITS Datacenter proved to be an ideal environment for the law firm’s network. With NearCloud, all data are backed up regularly and DDHS can connect to their servers with equal speed and ease. This allowed for a seamless transition for all end users. Further, NearCloud, coupled with the SharedVision Guardian support plan, provides a modern server infrastructure and unlimited scalable resources as well as 24x7 support from the ITS help desk, ultimately providing a huge boost to productivity and more predictable annual IT support costs over previous plans.